The landscape of content marketing is drastically changing and vlogging is quickly becoming the in-thing for millions of marketers across the world. There is so much you can achieve by combining your content with quality videos and the best thing is that this does not cost much when compared to other modes of marketing. However, as you embrace this effective marketing method, it is important to understand how things work in order to reap big and reach out to the ever increasing number of YouTube subscribers across the world. A video description shouldn’t just include keywords that are not in any way related to the video content. 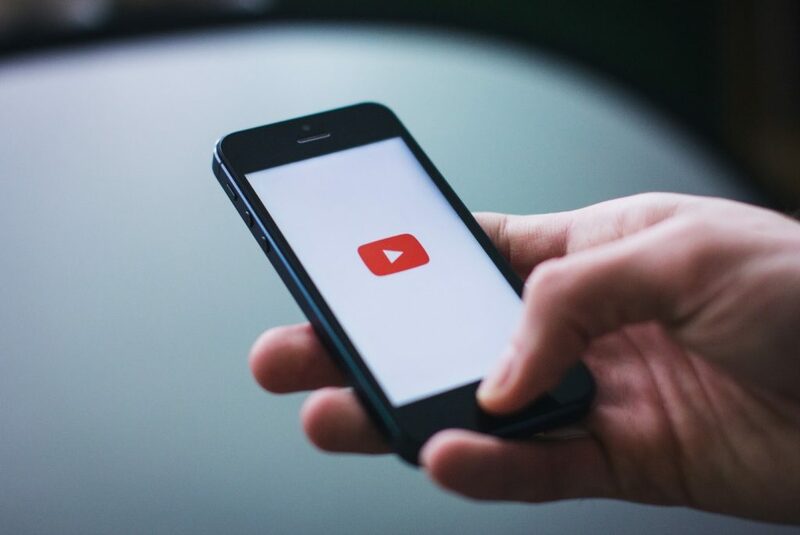 It is very important to include the keywords that are central to what your video is offering and that calls for thorough research before you even post the video on your YouTube channel. The description acts as a guide to your audience as to what they should expect from the videos while at the same time giving the search engines an outline of what’s inside your video. Your video descriptions help in engaging your viewers while at the same time boosting the search rankings. Video descriptions are amazing when it comes to the creation of call to action. This also happens to be the case with annotations. You can use this box to link your video to multiple other places but only do this to take your viewers to the products or services you want them to access after going through the video. There are several things you can encourage your audience to do including signing up for newsletters, getting free downloads, or watching another video within the playlist. You never get it wrong with an enticing description and you must take advantage of this to engage your audience without forgetting the search engines. Just as with the titles, the descriptions play an important role in capturing the imagination of your viewers as they tell them what your videos are in a nutshell. Your YouTube video descriptions are like a summary of your video, thus making it important that they be enticing and engaging. Your keyword or phrase should be included within the very first few words of your description as possible. You should not forget this important tip as search engines are able to pick this while the spiders are crawling and the closer the keyword is to the beginning the better it is for your video content marketing. In addition to this, you should also include any other keywords that are related to your video content and those which are likely to form part of what your potential audience is searching for. If your video is about tips on how to start in Vlogging, for example, it will be good to research the best ranking keywords based on viewers’ search. In this case, phrases such as best vlogging camera under 100 could be the main keyword but you could also include others such as Vlogging ideas or how to start Vlogging on YouTube. Make sure the keywords are flowing naturally but very strategically positioned. It’s very important to know YouTube’s terms and conditions before writing your YouTube video descriptions. One of the things you’ll discover is that any misleading information included in the descriptions field is a violation of these terms and could lead to penalization or banning of your videos. As such, let your description be a true reflection of what your video is all about and also provide truthful information that will benefit the audience. You can use your videos transcript as part of the description but again don’t forget that you’re somehow limited as far as wordage is concerned. Your descriptions should be as detailed as possible to help the YouTube subscribers understand what they are getting into as they click to watch that video. However, you should be able to arouse curiosity in the mind of the viewers to make them want to watch the videos in search of any answers created in their minds. There is no doubt that vlogging can be an effective marketing tool for businesses as they normally bring your personality to the audience thus creating some level of interest not found on other platforms. If you’ve not started vlogging, then you are missing out. Try it today!